Get a wine chilling stick! The ideal bartending accessory to impress your friends this party season. 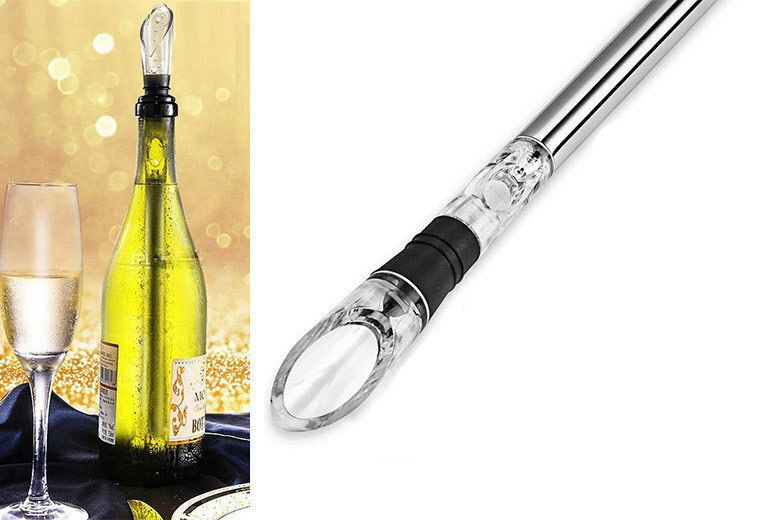 Acts as a wine pourer and chiller in one – the fast and easy way to pour chilled wine! Made from stainless steel and ice gel. A great gift for grape-lovers!